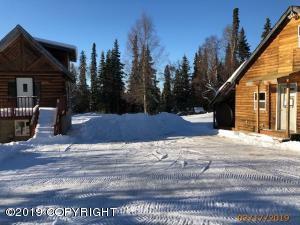 Located on 2.48 acres, this property is unlike anything else! 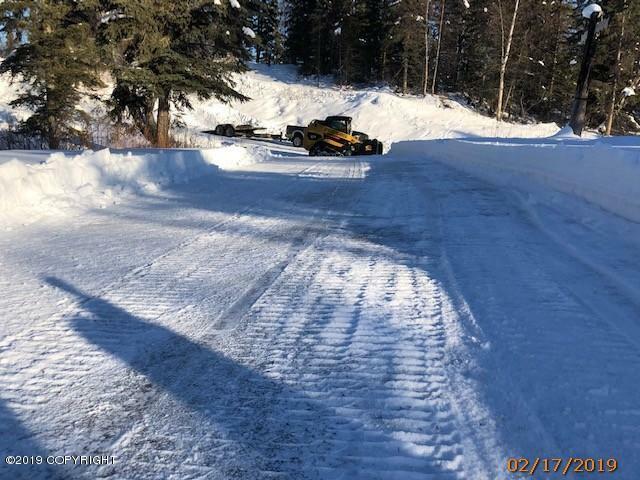 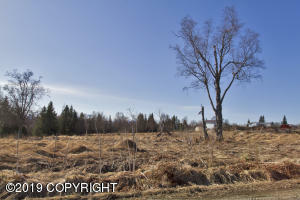 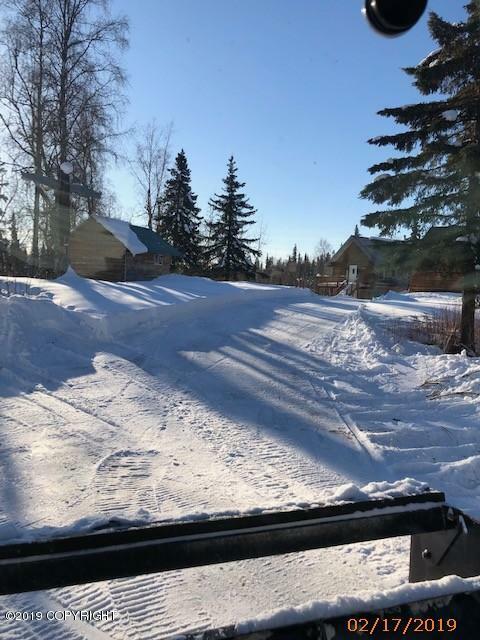 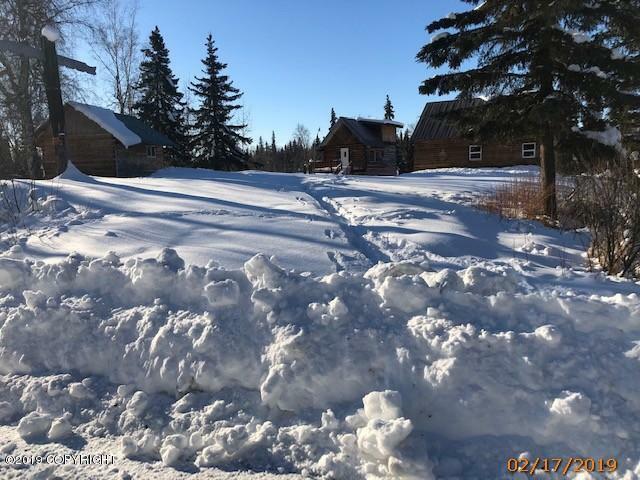 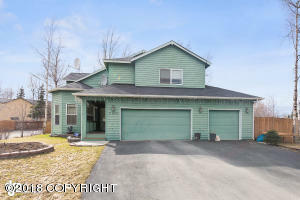 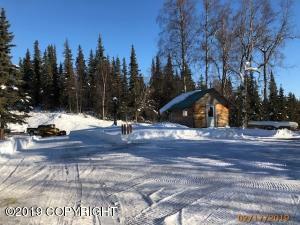 Quiet, peaceful backs to 160 acres of KPB land. 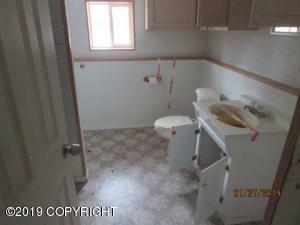 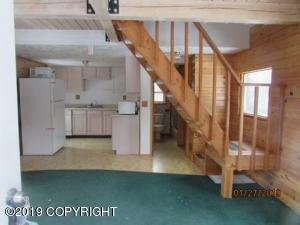 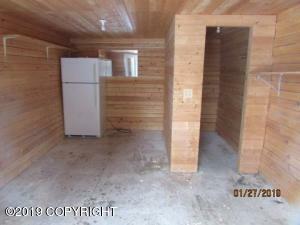 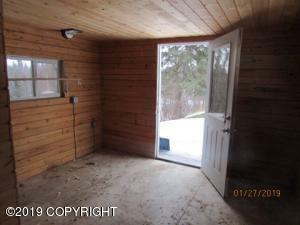 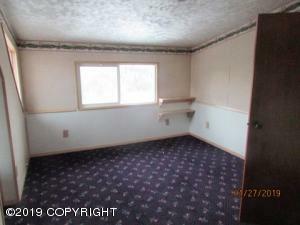 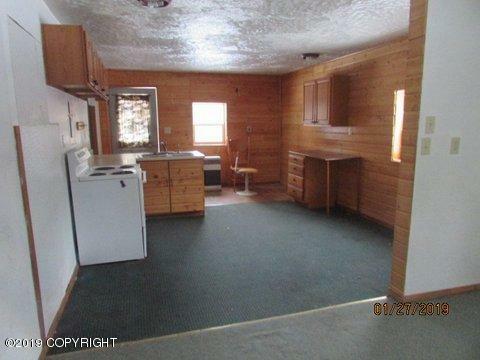 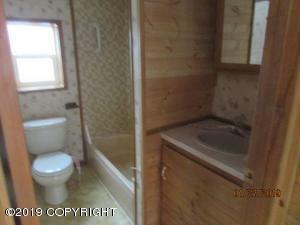 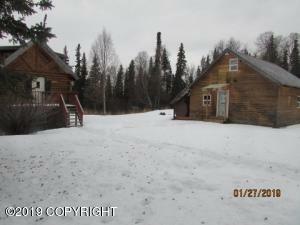 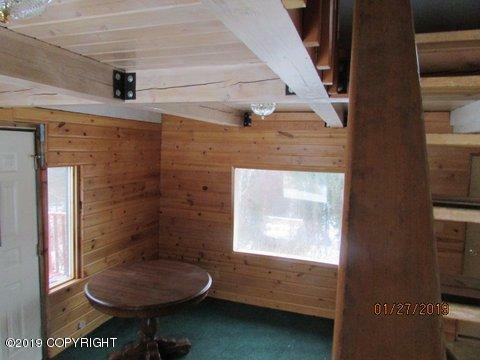 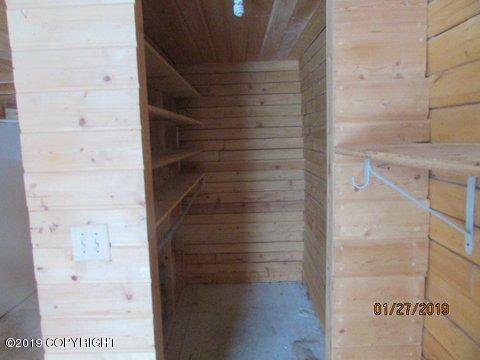 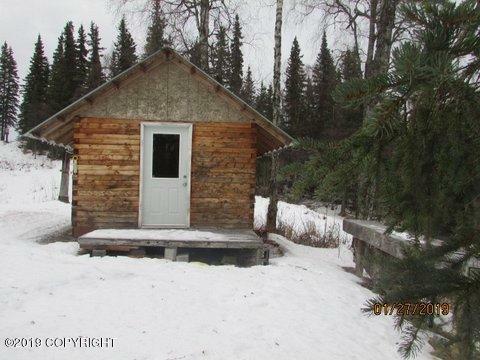 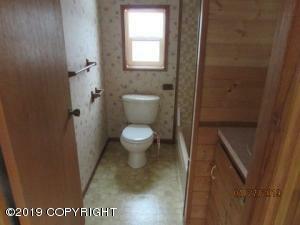 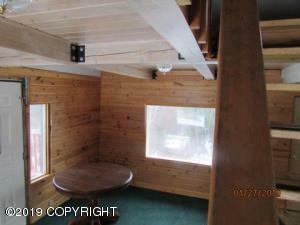 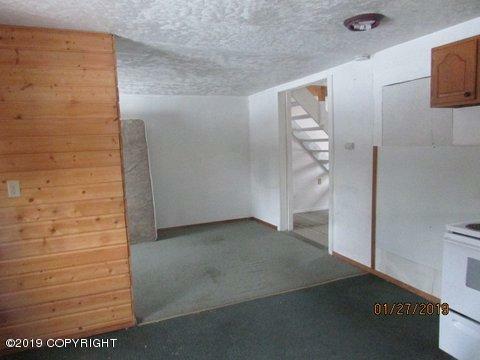 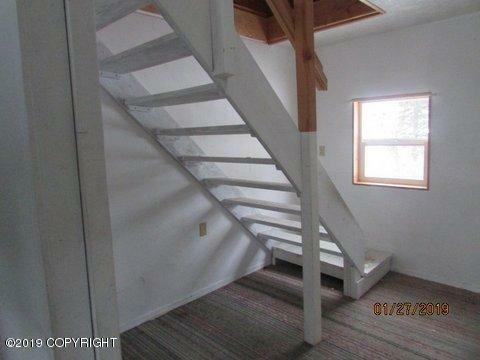 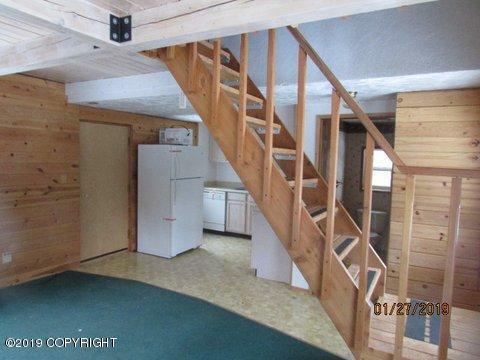 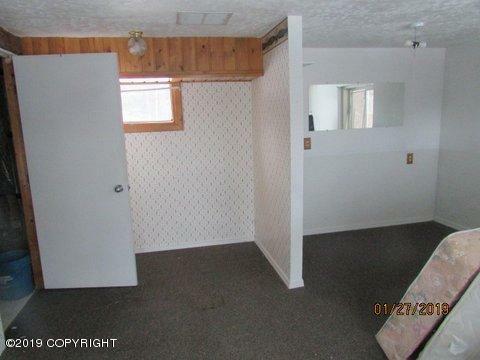 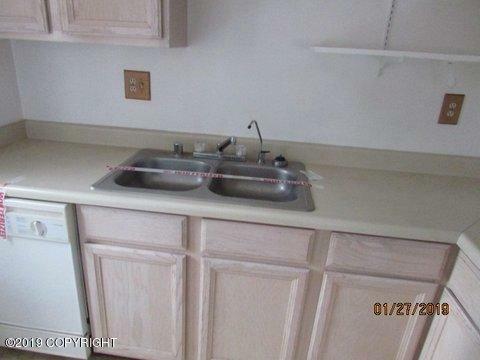 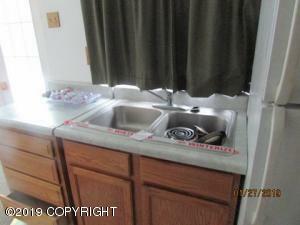 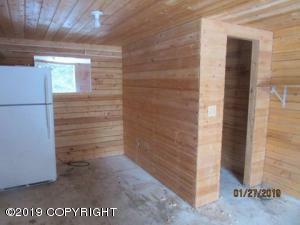 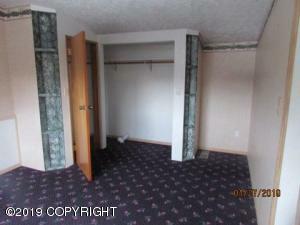 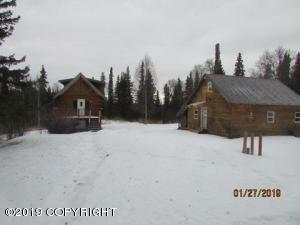 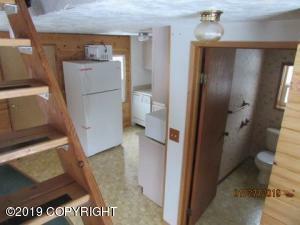 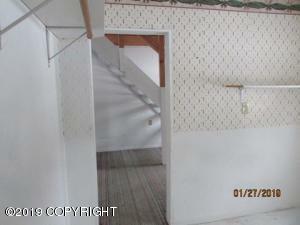 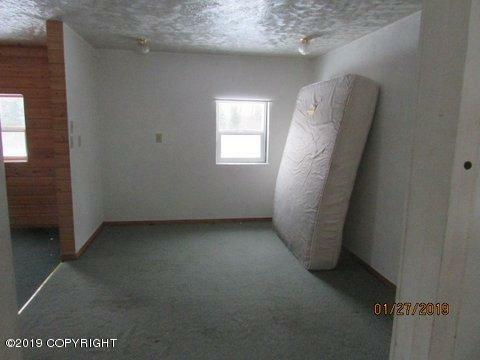 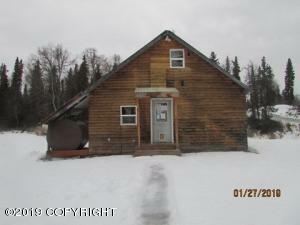 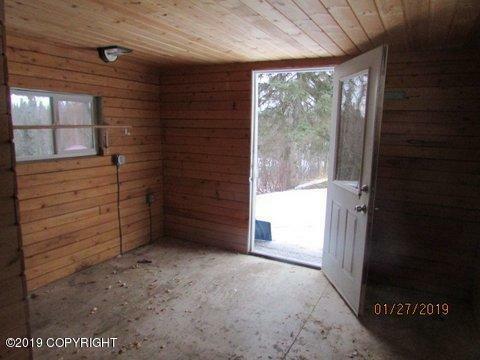 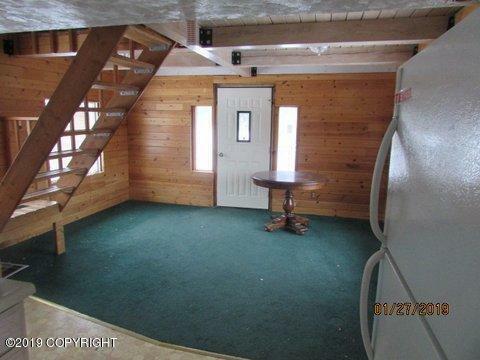 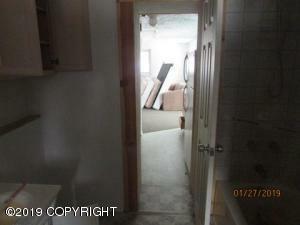 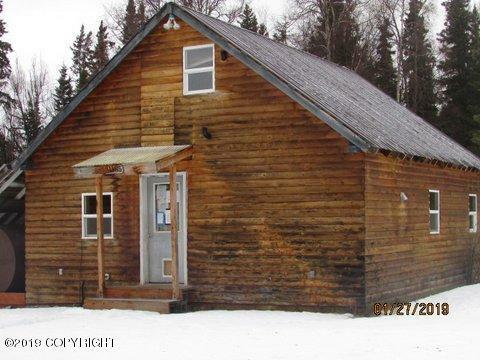 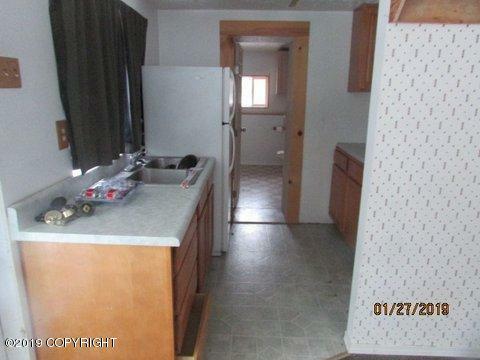 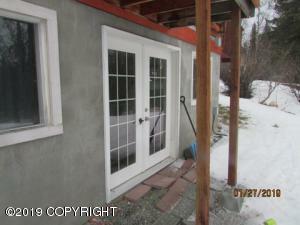 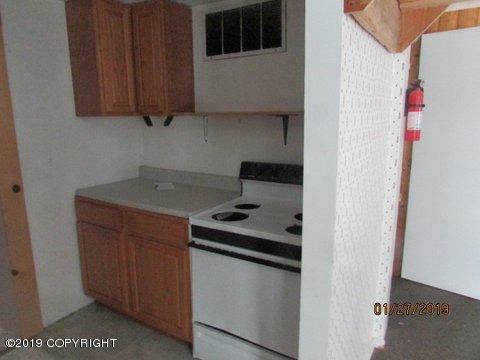 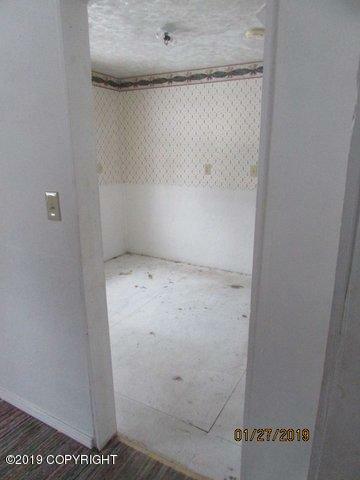 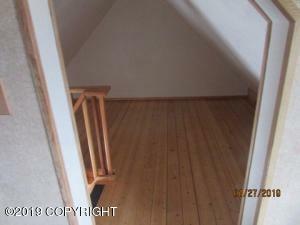 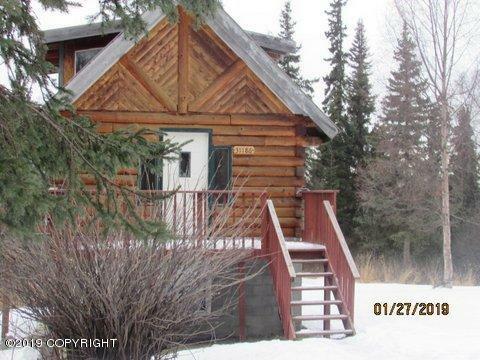 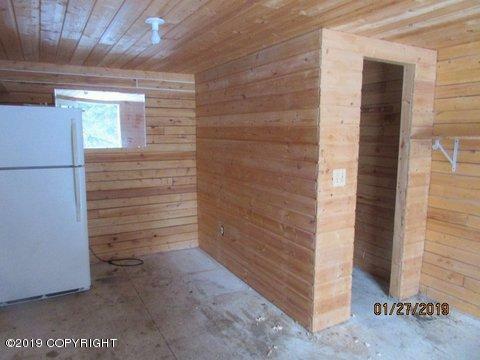 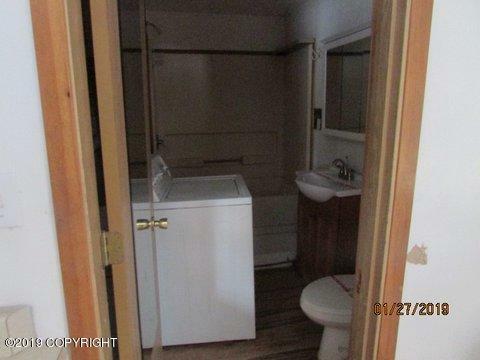 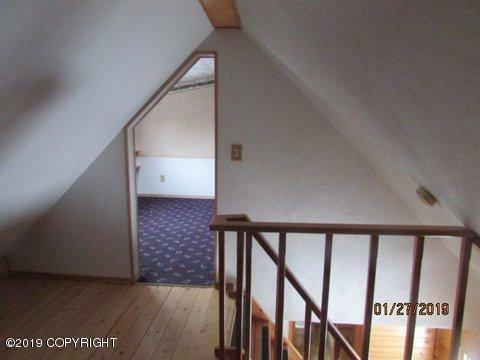 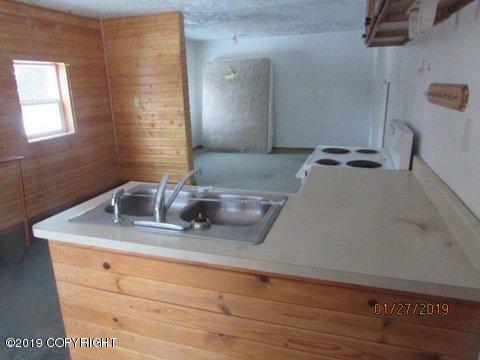 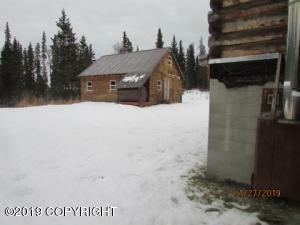 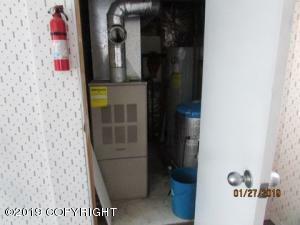 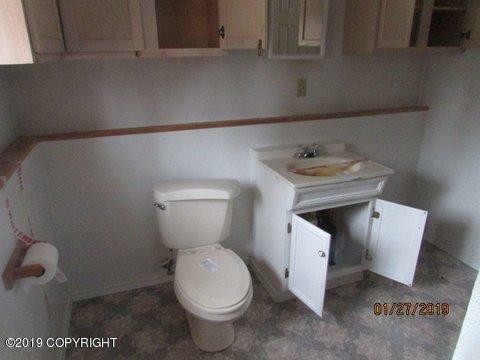 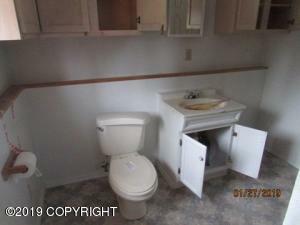 The main cabin has 3 levels.Addtl 1BR/possibly 2BR/1BA detached cabin.Just needs a little TLC.Lots of potential! 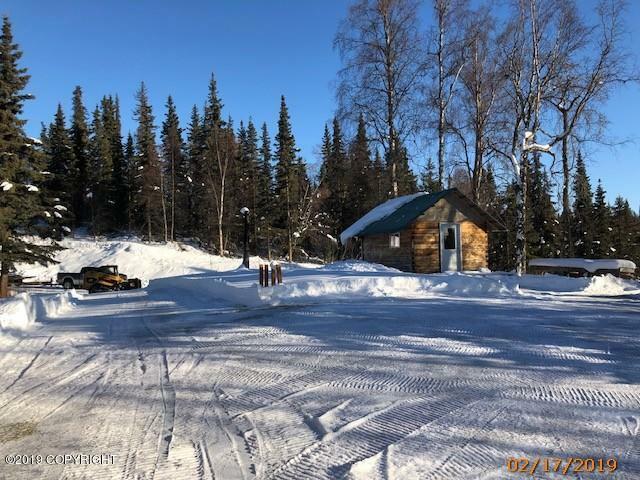 Seller Financing (Vendee) may be available.Do not miss out on this great opportunity for sweat equity/investment!Please make an appt w/a RE Agent/Broker of your choice to view!